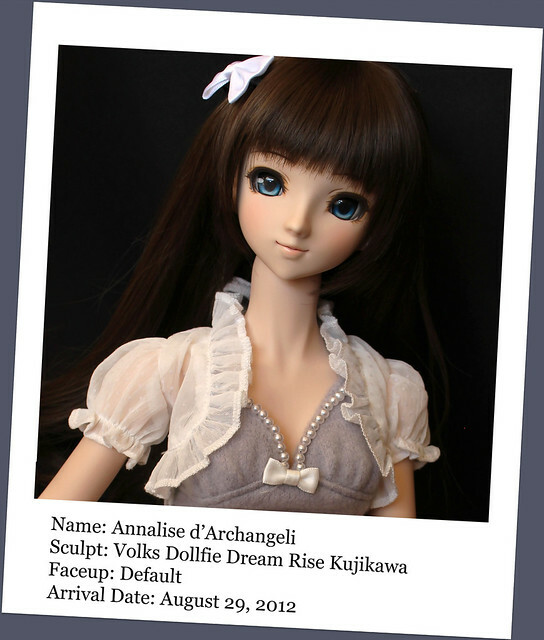 These are the dolls that are currently in my collection. 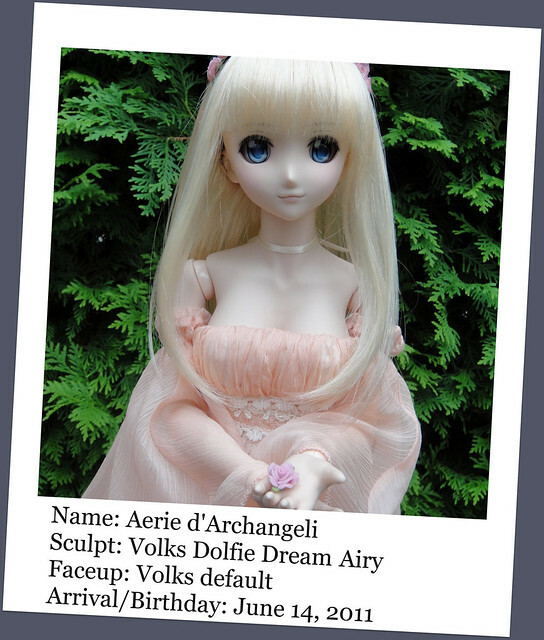 The majority of my collection are Volks Dollfie Dreams dolls because I love their aesthetic and how customizable they are. Which one is your favorite? 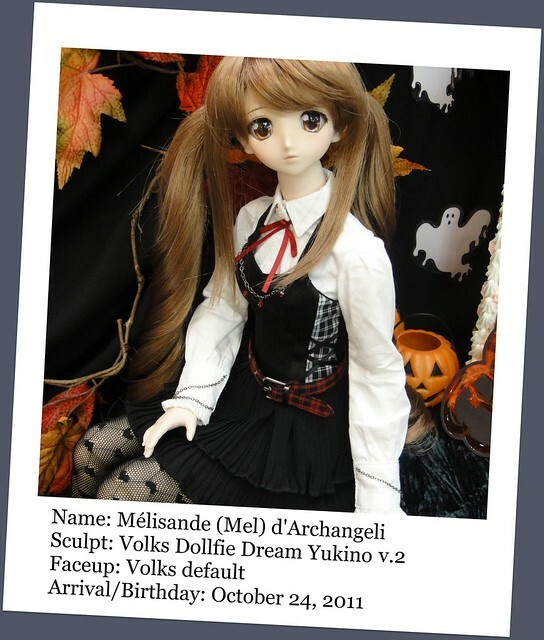 I am trying to find the most prettiest dollfie dream, but it is hard. I can’t say that I have any one favourite. 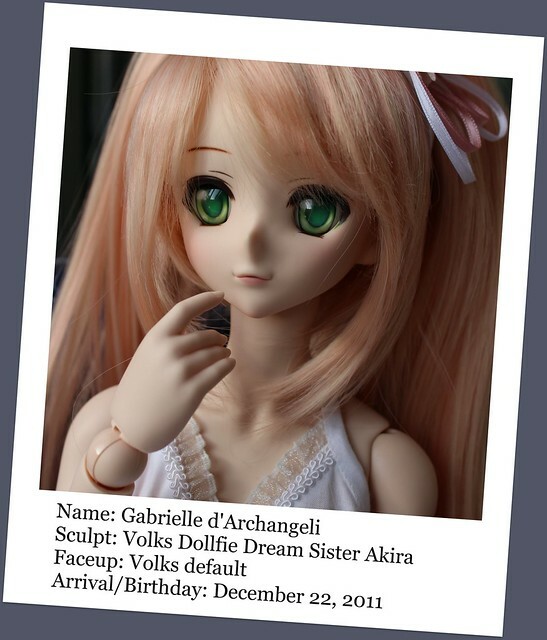 I love all my girls for different reasons, and all of them have stories attached to them that make them special to me – like where I bought her, who I adopted her from, the trips that she’s accompanied me on, going to doll meets, etc. Sorry for the Trouble. 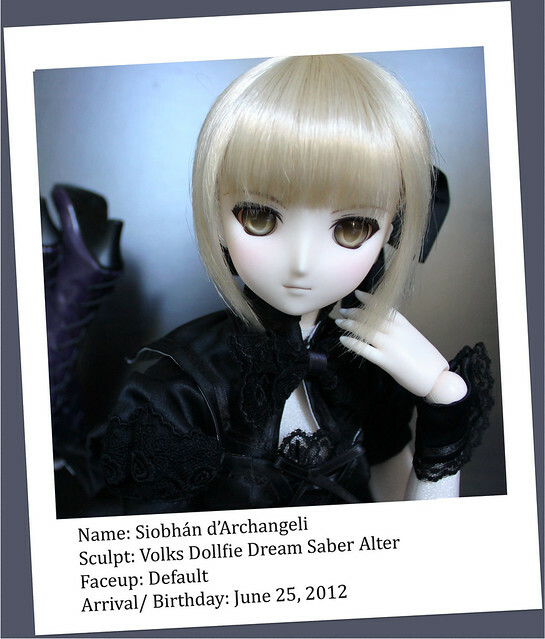 Instead of getting a dollfie dream I am getting a sq labs doll. 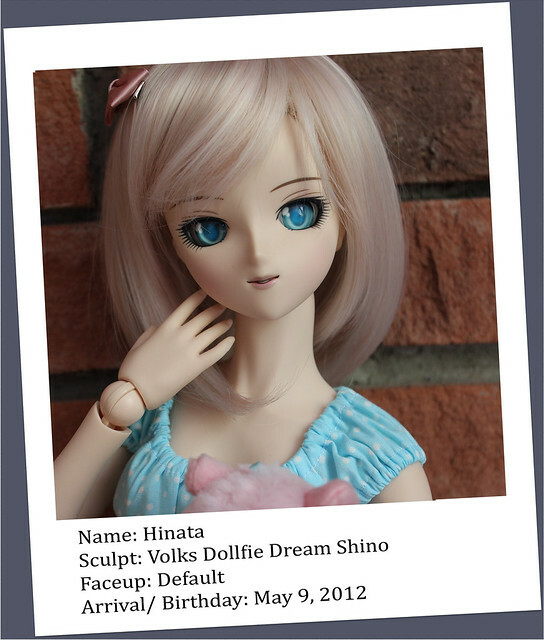 I love their heads better than dollfie dream. 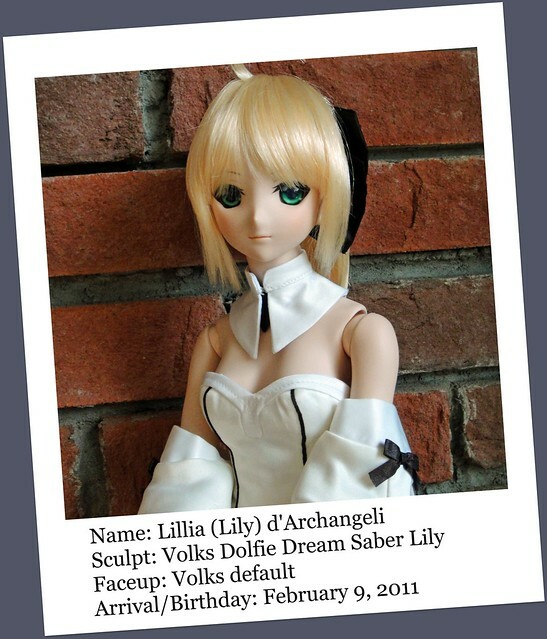 I am getting one Because they’re cheaper. 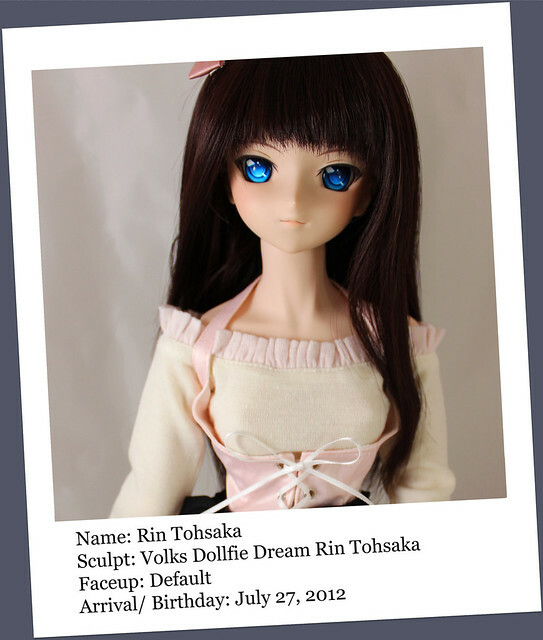 They cost $440 To customize it. 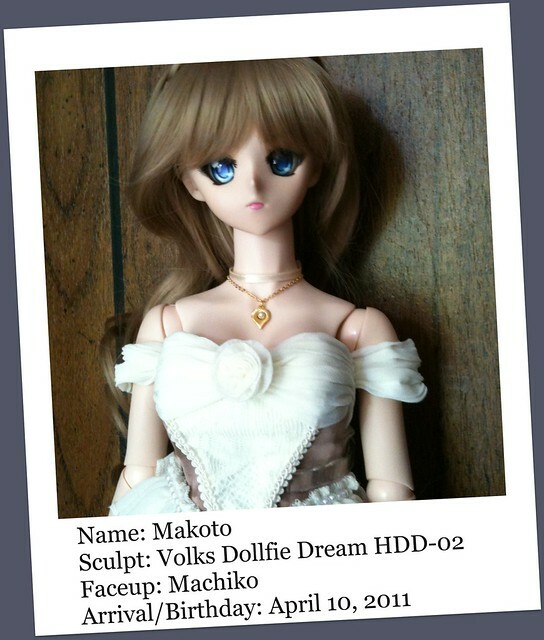 Haruka, the worlds most adorable doll in my world is the one I am going purchase. 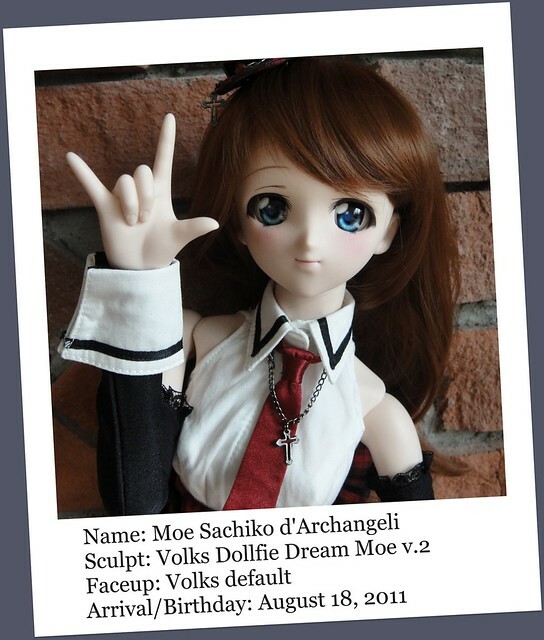 I wonder why The dollfie dreams are thousands of dollars for no reason At all except for that they have vinyl skin and sq labs are Resin. 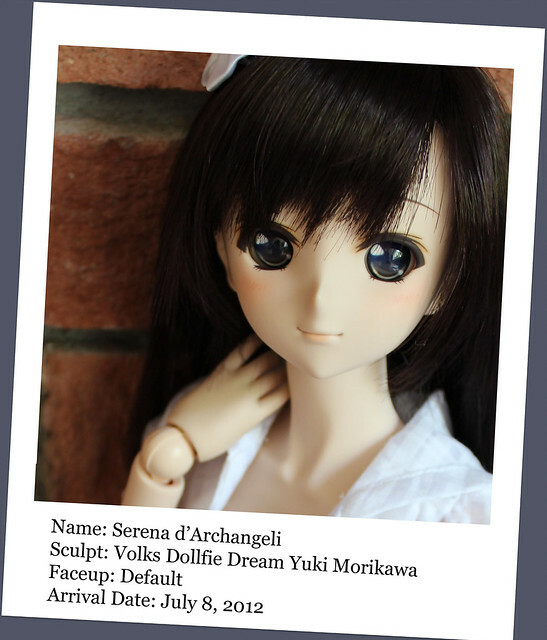 SQ Labs does make some lovely dolls. 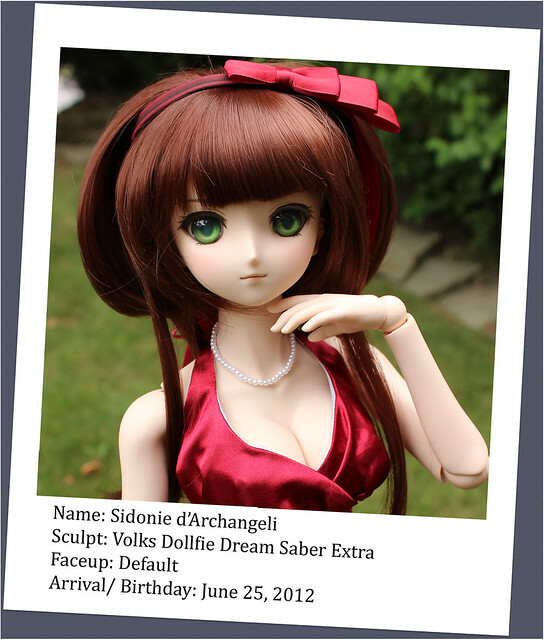 Their heads are a bit smaller than DD heads, and the body is smaller – it’s shorter and slimmer than a DD body. I like the resin because it doesn’t yellow over time and it lasts longer. 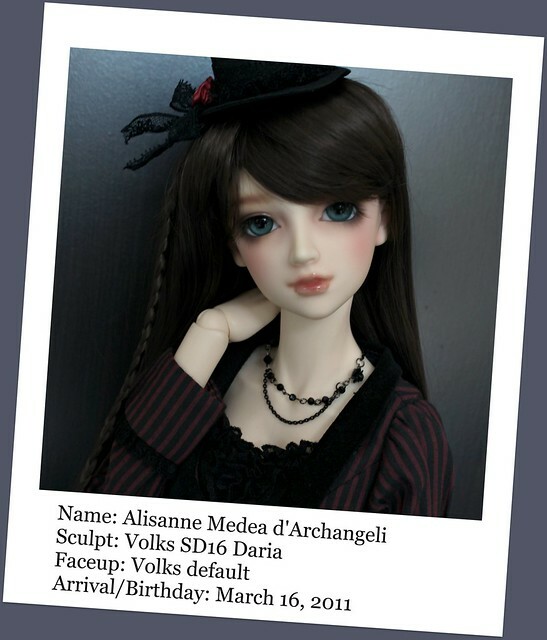 🙂 the vinyl is cool but I want a doll were she can look nicer over time instead of being all yellow. 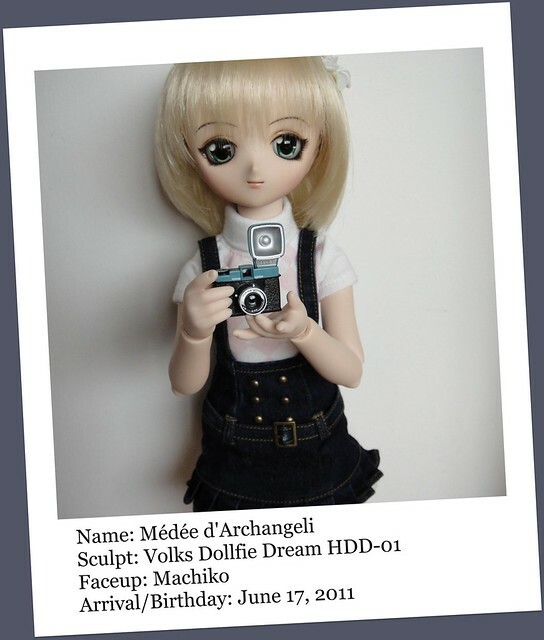 How many dolls do you own? I do know all of them look like spoiled sweet princesses!!!!!!! They are adorable 🙂 I personally Love your Akira sister doll. Love her kitty face, too cute!!!!!!!! 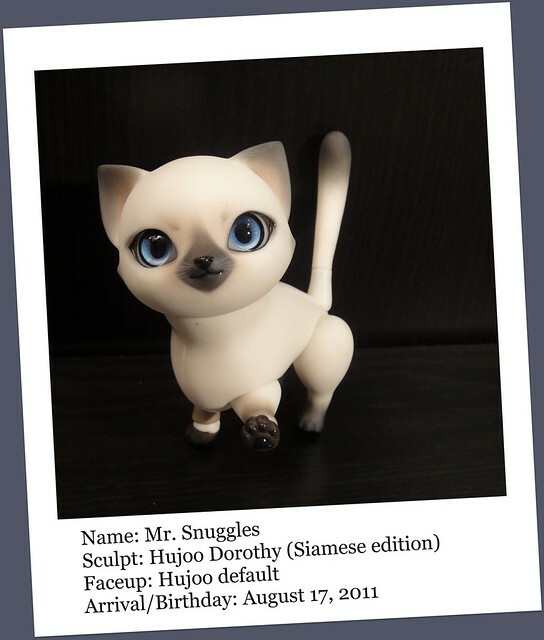 🙂 Kinoko Juice dolls have kitty faces too, I love their glass anime eyes!!!!!! ! They have acrylic eyes. and not all DD’s cost thousands of $$$ either. Just the rare ones.